1) Select OLM files as source to convert content from as described in Selecting OLM files to convert. contacts or single ics file with multiple calendar events. *.ics” from target format combobox. already existing folder or create a new folder. 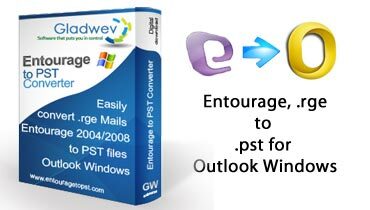 same folder hierarchy as present in the Outlook OLM File you selected as source. 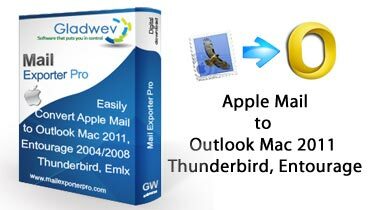 Mail folders contain “*.mbox” (or “*.eml”) files whereas contact folder contains “*.vcf” files. as shown in following figure. Follow uson Stay updated on regular updates and offers about the product! So I just purchased this app because I was looking for a simple way to migrate away from Outlook 2011 on Mac. I've want to move out of Outlook for awhile (too many reasons to list) but have been stuck in it because I couldn't find a simply way to get out. Well, OLM to MBOX Converter was the ticket to escape. There were no reviews on this app posted yet so I was a little worried as I do rely on customer feedback when deciding to purchase software but I figured I'd take a chance. I'm happy to say that OLM to MBOX works exactly as advertised. 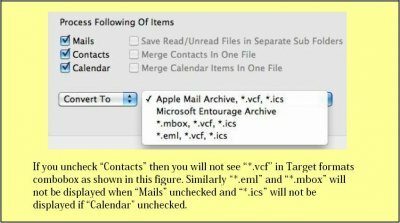 It took my 20k+ emails in Outlook, thousands of contacts and calendar items and moved them into formats that I could import into Apple's Mail, Contact and Calendar programs. We're talking all in about 30 minutes, no errors, no hiccups and no problems of any kind. My Outlook folders are all there, the attachments, the original sent/received times, everything. 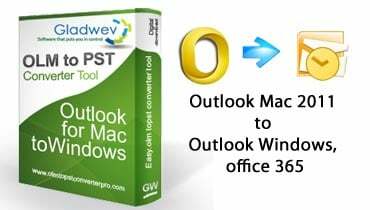 Out of Outlook and it's bye bye bye! Thanks! © 2019 OLM to MBOX Converter. All Rights Reserved. 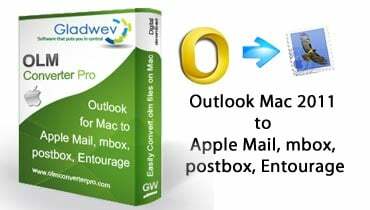 Microsoft Outlook Mac, Outlook Mac 2011, Apple Mail , Mac Mail are trademarks or registered trademarks of respective owners in United States and/or other countries.